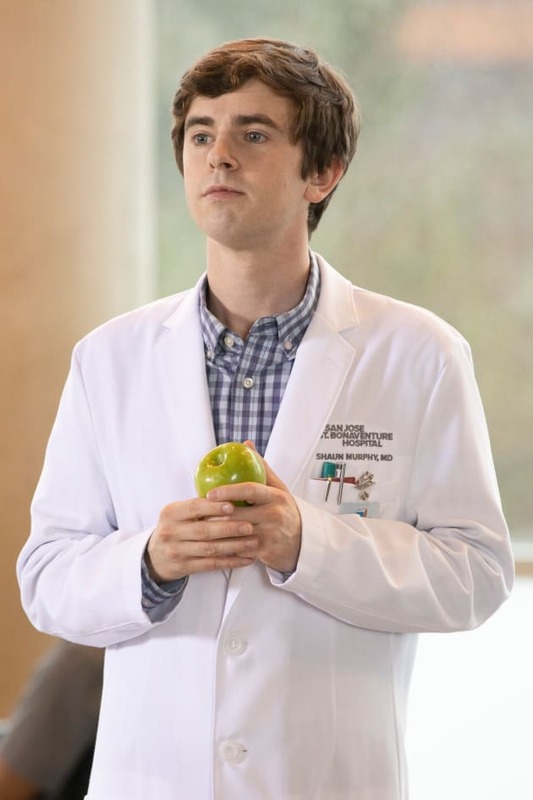 This is a photo from the penultimate episode of The Good Doctor Season 2. 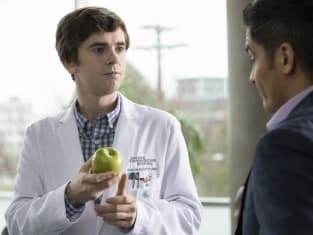 The Good Doctor Season 2 Episode 17: "Breakdown"
Claire: He's crashing. We need to get Murphy in here. Han: We don't have time. Neil: I'm trying to save my patient's life. Murphy has a special talent. Permalink: I'm trying to save my patient's life. Murphy has a special talent. I want my old job back. Permalink: I want my old job back.